Are You a Non-UK Tech Start-up? Speak to one of our start-up visa consultants now to discuss your tailor-made solution. Want to Set Up Tech Company in the UK? Contact one of our start-up visa consultants now to discuss how we can help you. Is Your Business Innovative & Scalable? Call us now to access your eligibility. The Start-up visa route will replace the existing Tier 1 (Graduate) visa category. This scheme is for migrants seeking to establish a business in the UK for the first time. Under Appendix W of the Immigration Rules, the new Start-up Scheme is for young talented entrepreneurs. In addition, the English language requirement has been increased to B2. The successful applicants will be granted leave for 2 years and they are allowed to switch to the Innovator category in order to continue developing their businesses in the UK. Please note that the Start-up visa route does not lead to settlement in the UK, but will count towards the long residence. Speak to one of our visa appeal consultants now to discuss your tailor made solution. Call us on +44 20 3384 3075, email: info@migraco.com or use enquiry form above. The visa applications process can be a minefield for anyone not completely up to date with current legislation. At Migra & Co, it’s our business to know and be fully aware of constantly changing rules in order to achieve favourable results for our clients. 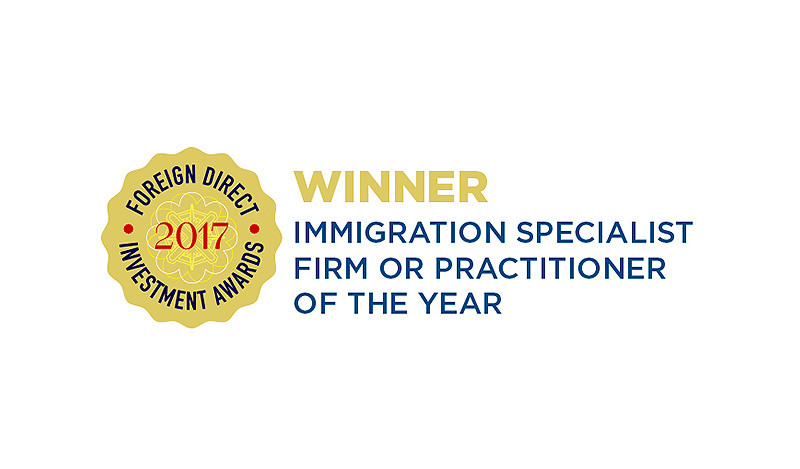 Our London-based team of dedicated consultants have successfully helped applicants in the UK and abroad to obtain their visas by offering professional competent representation and advice in all fields of global immigration. By taking a dynamic approach to each and every case and using our extensive knowledge of the law to an applicant’s full benefit, we consistently deliver good news to our clients regarding their visa applications. We place an extremely high value on all our clients, and work hard to maintain a courteous and high quality service at all times. Our expertise and our enviable knowledge of the immigration policies are a unique strenght and valuable resource. Regulated by the Office of the Immigration Services Commissioner (OISC), Migra & Co operates within a strict set of rules and guidelines designed to ensure that all applicants are treated professionally, courteously and ethically at all times. To learn more about our services and how we can make your immigration process an easier experience, contact us today on +44 20 3384 3075 or email info@migraco.com. © 2019 Migra & Co is a private immigration company, regulated by the Office of the Immigration Services Commissioner (OISC), reference number F200900038.